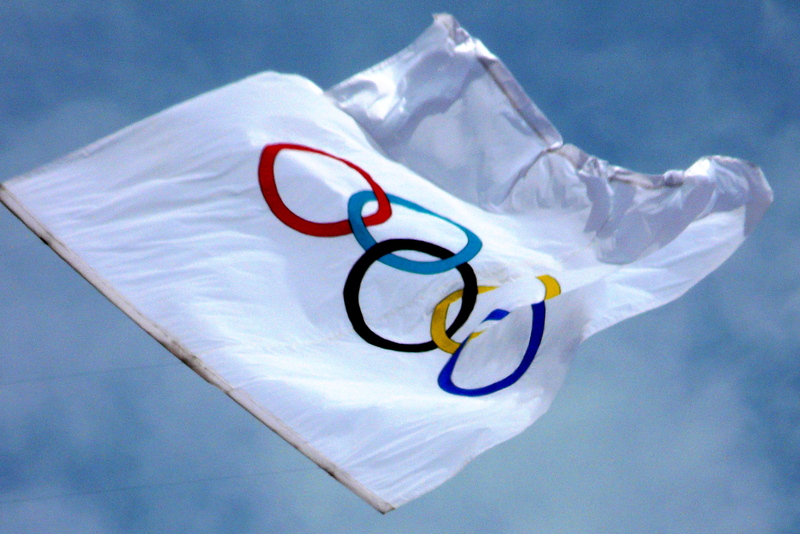 The opening ceremony of the 2016 Olympics is only weeks away. With Rio de Janeiro hosting the games, Brazilians are hoping for their most successful showing on the medal podiums in history. 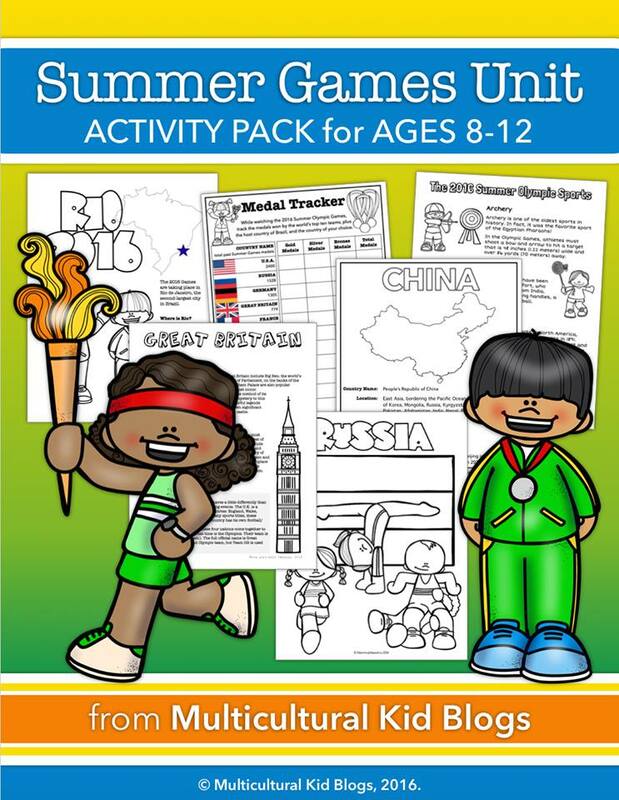 Can you guess which sport Brazil has won the most Olympic medals in? The obvious guesses would be soccer or some water based sport, maybe swimming or sailing. Perhaps beach volleyball? With 19 medals won, the answer is judo. Brazil has won more Olympic medals in judo than any other sport, and its team hopes to dominate at this year’s games. 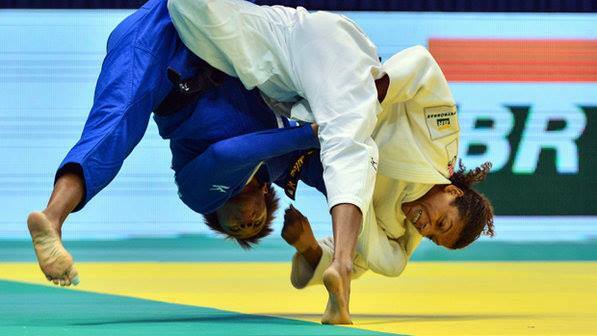 Rio de Janeiro has its hopes for a homegrown gold medalist pinned to Rafaela Silva, the 2013 world champion. If you’re surprised a sport that originated in Japan is widely practiced in Brazil, you’re not alone. In my pre-expat days, I associated Brazil almost exclusively with soccer and beach volleyball. One of the most surprising facts I learned about Brazil after moving here was that Brazil is home to the largest Japanese diaspora in the world. Japanese immigration to Brazil started in the early twentieth century. It was during the early waves of migration in the 20s and 30s that several judo masters brought the sport to Brazil. Judo is derived from the Japanese martial art Ju-Jutsu, which was developed in 1532 as a way to attack and defend using only the human body. In 1882, Master Jigoro Kano combined a study of Ju-Jutsu, physics, and principles of self-defense to create the “gentle way” or Ju-do. 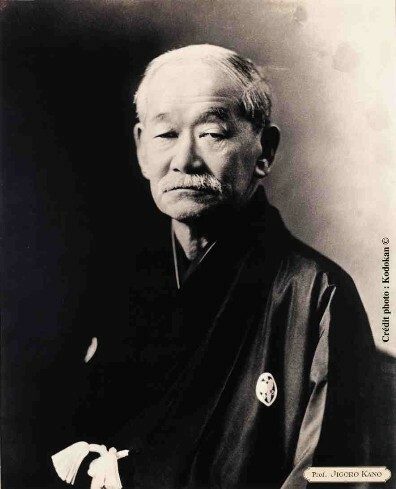 If you’ve watched a judo competition, “gentle” may seem a very odd description for a martial art that hurls people to the floor, but Master Kano’s school was based on two principles: maximum efficiency, minimum effort and mutual welfare and benefit. Master Kano believed that resisting a stronger opponent’s attack will always fail, but adjusting or evading an attack causes the attacker to be thrown off balance. In judo, the key to victory is not strength but technique gained through discipline and training. Practitioners of judo extend these philosophies to all aspects of their lives. Judo was introduced to the Olympics in 1964. Today’s judokas (the name for anyone who practices judo) compete in seven different weight categories, and each country may qualify one judoka per weight category. Scoring gets a little complicated, but the goal of any judoka is to throw her opponent onto her back or force a surrender by putting the opponent in a lock. For each throw or lock, the judoka scores a point. The judokas then return to starting positions and begin again. The person with the most points at the end of the match wins. Rafaela Silva discovered judo through, Instituto Reação, a judo school for all ages and abilities with the goal of getting kids off the streets of Rio’s slums. Silva was born in Cidade de Deus, one of the most violent slums in Rio de Janeiro. After years of getting into fights and trouble at school, her parents sent Silva and her sister to the judo school. 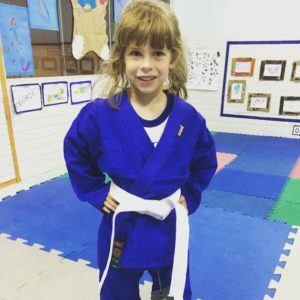 Her coach immediately noticed her aggression, which can be a very good thing for a judoka if harnessed through the sport. 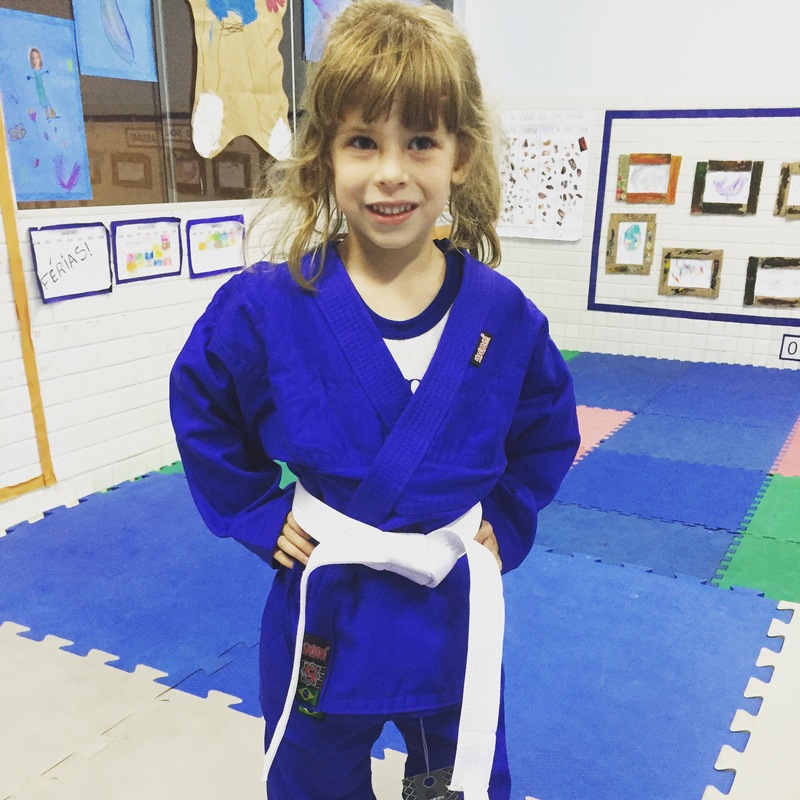 He also saw that she had all the right characteristics for a judoka: coordination, balance, long reach, and the ability to learn quickly. To top it all off, Silva is left-handed, a great advantage in judo. While her coaches saw potential for a champion from the beginning, Silva has had to overcome challenges ranging from hunger to racism in order to compete at Rio 2016. During her first years training she often showed up to practice without having eaten breakfast because there simply wasn’t any. Her coach began to help out by paying for uniforms and away tournaments. At 19 years old, Silva won silver at the 2011 World Championship. Two years later, she won gold and became the first Brazilian woman to win a world championship. What makes her world championship even more remarkable is the fact she almost quit the sport after the 2012 Olympics. Silva was expected to medal in London but was disqualified early due to an illegal hold. She was devastated, but what drove her from competing was the flood of racist comments that swept through social media after her disqualification. Always ready to stand up for herself, Silva responded to the racist commenters, and the racial slurs and name calling escalated to a point the Brazilian Olympic Committee publicly admonished the attacks on Silva. She became depressed and stopped training. After months away from the gym, Silva returned. A year later she was the world judo champion. Rafaela Silva is a proven champion and an inspiration to girls not only in her old neighborhood in Rio but also throughout Brazil. Now she’s determined to get the one medal she doesn’t have and win it in front of all her family and friends. My little judoka and I will be cheering her on. UPDATE: On August 8, Rafaela Silva won Brazil’s first gold medal of the 2016 Olympics and became a national hero! She beat Dorjsürengiin Sumiya from Mongolia after a grueling semi-final match that went into extra time. Minutes after her victory, Silva gave a moving interview for Brazilian media. Through tears, her first words were about the criticism she received over social media after being disqualified at the London Olympics. People told her judo wasn’t for her and that she was an embarrassment to her family, but now she’s the Olympic champion. Today, her perseverance and victory are inspiring all of Brazil. Parabéns Rafaela! Congratulations Rafaela Silva, Olympic Gold Medalist! You can watch Silva’s interview here, and you don’t need to speak Portuguese to understand what this victory means to her. Brynn is a writer living in Vitoria, Brazil with her Brazilian husband and multicultural, bilingual daughter. She blogs about her experiences as an American in Brazil and living in a multicultural family at http://www.brynninbrazil.com. You can also follow her on twitter @bbarineau. Love the background information on Judo!